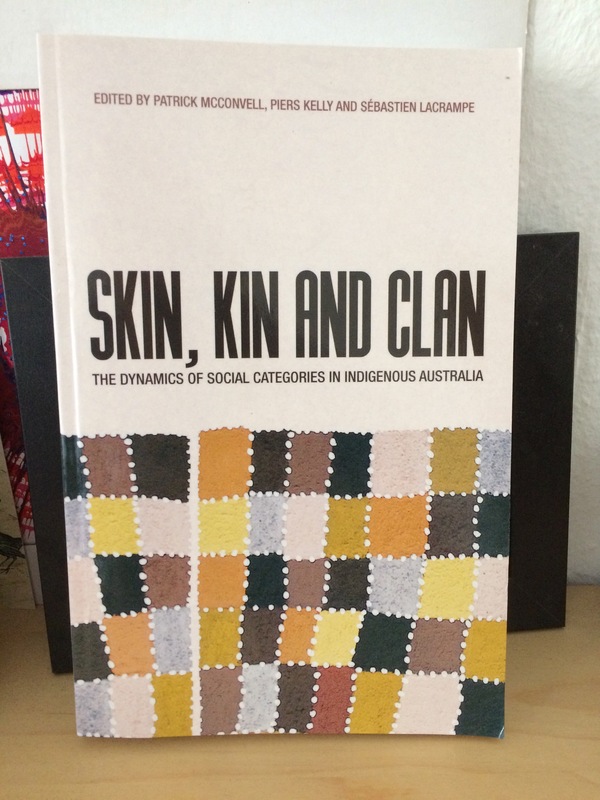 There are twelve authors, spanning the length and breadth of linguistics and linguistic anthropology in Australia. I’m especially happy to be on a chapter with the late and great Luise Hercus, even if my input was largely to do with mapping. Luise was always the common point of reference for Australianist linguistics and her summer lunch parties were legendary. She is, I’m sure, the only person I will ever know to have sustained a wombat-related injury. I doubt Luise was particularly enthused about us moving to Germany. After all, it’s a country she has been boycotting ever since she escaped from it as a refugee. There are two tiny anecdotes she told from wartime London. When she saw me drinking yerba mate she recalled with horror how bitter it tasted. At some point during the war the Argentinians had sent a ship load of mate to London in support of their British allies, but even though tea was scarce the British couldn’t tolerate its taste. Another: she had a special vegetarian ration book that entitled her to an extra serving of cheese to supplement an an otherwise protein-minimal diet. One day she misplaced her ration book and had to explain it to the shopkeeper, who subsequently went to find the boss and to relate that: “Queer Cheese has lost her ration book!”. That’s when she learned of her secret but rather charming nickname. Queer Cheese was a treasure. I really wish my children had gotten to know her.